Gilberto is the Director of Youth Services at Union Settlement in East Harlem. He previously served as Assistant Director of Youth Services when he joined Union Settlement in October 2014. 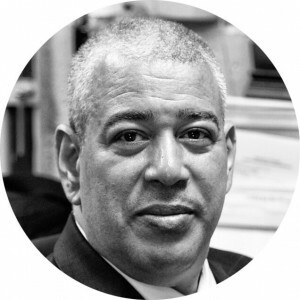 Gilberto has been involved in Youth Development for over 25 years working in organizations such as The Children’s Aid Society, Inwood House, and the New York City Department of Education. He has a BA in Psychology and a Masters in Public Administration.